Together, we celebrate the farmers who make a market like ours possible and enjoy an evening of food, music, and community held in the heart of Phoenix. Attracting diverse visitors from around the valley, this celebration of neighborhood chefs and restaurants, utilizing fresh ingredients from Arizona’s best farmers and producers, will be a highlight of the fall season. Between bites, guests can sip a special PHX PHEAST cocktail, wine and beer while enjoying live entertainment from local musicians, and more. PHX PHEAST is a true farm-to-fork experience and reflection of the finest food from the best farmer’s market in the Valley. We hope you will join us in support of Arizona farmers. PHX Pheast is a unique opportunity to meet the growers behind your favorite farms. Move from booth to booth as you taste the farm-to-fork experience, meet each grower and learn about the foods you eat. The Phoenix Public Market hosts a variety of growers from backyard gardens to traditional farmers who grow on acres of land across the state. At Phoenix Public Market we celebrate our diverse growers and invite you to explore the variety of growing techniques behind the produce you enjoy. PHX Pheast is a fundraiser for The Phoenix Public Market, a program of Community Food Connections that focuses on ensuring that small Arizona farmers, ranchers and food producers are able to survive and grow so that you, our customers, can enjoy healthy, safe, local food in a wonderful community gathering space. We’re proudly sponsored by so many wonderful community partners. We’re honored to have such strong support from our local culinary community. 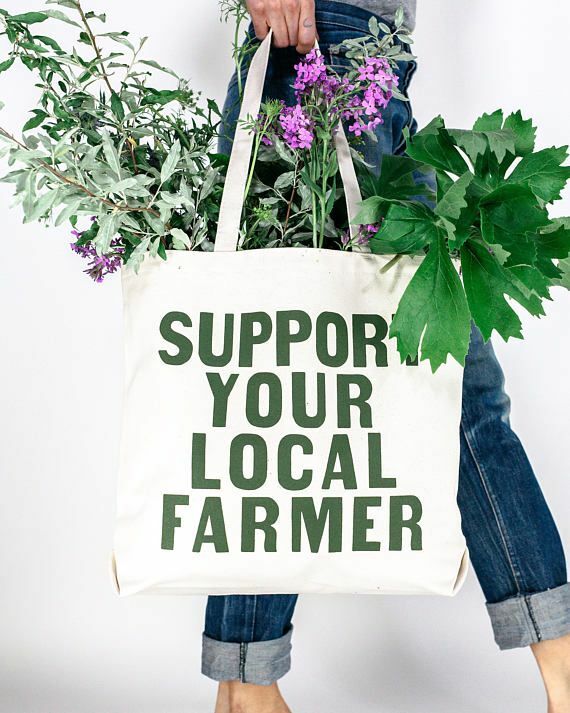 PHX Pheast chefs support local growers year-round by shopping Saturdays at the Market and choosing local purveyors on their menu. We’re thrilled to host such an amazing group of chefs for this event! PHX Pheast isn't your garden variety event! We're pairing local chefs with local growers to create fresh dishes full of market flavor. Chefs will pack each dish with a variety of locally sourced ingredients found at the Market. Enjoy farm raised meats from Double Check Ranch, The Proper Beast and Circle Key Ranch. phx pheast is a fundraiser for Phoenix Public Market, a program of Community Food Connections (CFC), a 501(c)(3) non-profit organization.